Opinion: The social network could bill $50 million in TV spending next year, but then what? To many commentators, they are two peas in a pod: Facebook and Twitter dominate mindshare when it comes to social media, and each is now courting video producers and advertisers aggressively. But to me, that is where the comparison ends. While Facebook goes from strength to strength, with third-quarter-2017 advertising revenue up 49 percent over the prior year, Twitter’s ad sales declined by 8 percent over the same period. That tells you everything you need to know about how these two social darlings will have diverging strategies in 2018. The social pyramid is now mature, so it’s no wonder that the two platforms are looking toward TV ad budgets for that extra step up. But while Facebook has a diversified product set to monetize, Twitter is going all-in on video, which is now its biggest ad format. This is one of the most competitive spaces in media sales today, targeting national and multinational brands and agencies for budget that is coming under pressure for reduction. But there is another, overlooked pocket of media spending that is begging to be unlocked. Small local businesses may already advertise at the bottom end of social, and large national chains bring national campaigns to the head, but the swathe of large regional businesses in what I call the “torso” is the major short-term to midterm opportunity when it comes to social ad spend. Facebook has already identified this middle market as its next big advertising growth opportunity. The big-agency dollar is the hardest to fight for, but the local middle tier has the most untapped potential. Facebook is best placed to exploit this. The platform has more than 70 million businesses with pages, only 6 million of which are currently advertising. That means enormous headroom for growth. It’s not that other publishers haven’t noticed, but small businesses simply aren’t on Twitter in these kinds of numbers, and Twitter’s current performance predicament means that it is in no position to court them, either. While Facebook has the plumbing, resources and growth to pursue multiple revenue streams over the medium term, which is needed to unlock regional advertisers, Twitter is under pressure to act urgently to soothe antsy shareholders. Building up relations with the regional torso is going to require continued platform investment and developing new partnerships, which Twitter doesn’t seem to have the capacity for. This is why I think we’re seeing Twitter take the relatively easier route, opening the door for an influx of media spending that is ready to move from TV to digital video today, not tomorrow. Long-term, however, I’m not sure about this strategy—once TV ad dollars have shifted over, they can’t be gobbled up again. 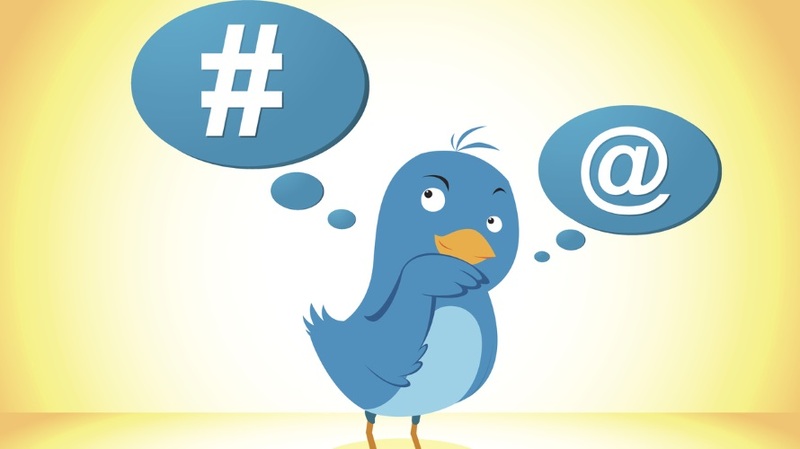 Twitter could bill $50 million in TV spending next year, but then what? If Twitter wants to remain one of the dominant pillars of the social pyramid, it needs to not just diversify its media, but diversify its media buying audience, as well. This means spending the time and resources to court of the millions of regional and small businesses that have marketing money to spend and a limited understanding of where to spend it. Steve Hibberd is founder and CEO of social media marketing technology company Tiger Pistol.